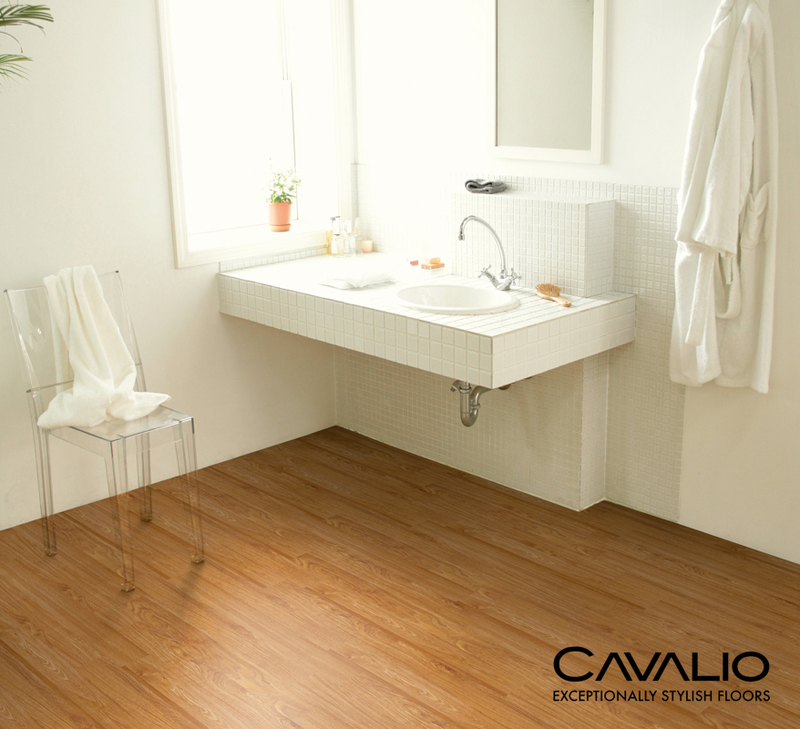 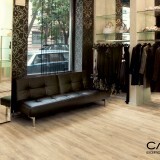 Designer floor coverings open up new dimensions in creative flooring design. 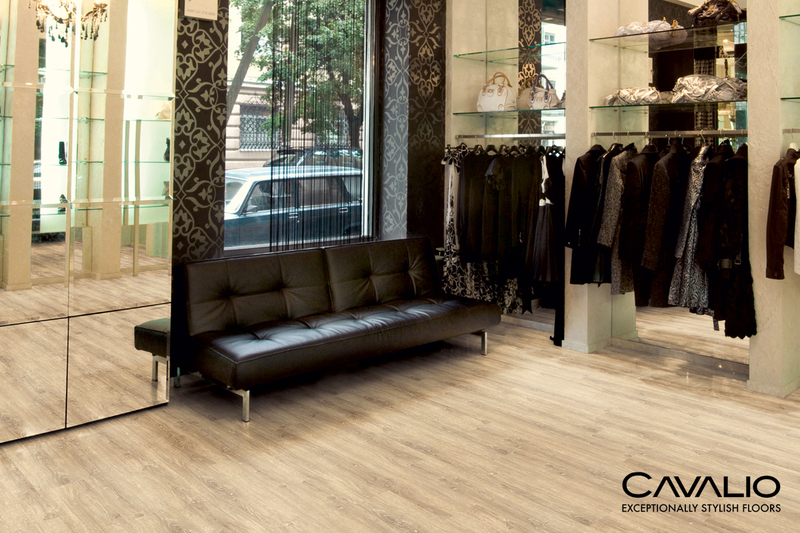 Whether wood, natural stone or metal – thanks to innovative printing and embossing techniques, the reproduction and surface finish is absolutely authentic. 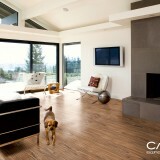 Design components and cut pieces offer additional possibilities for distinctive atmosphere and individual interior design. 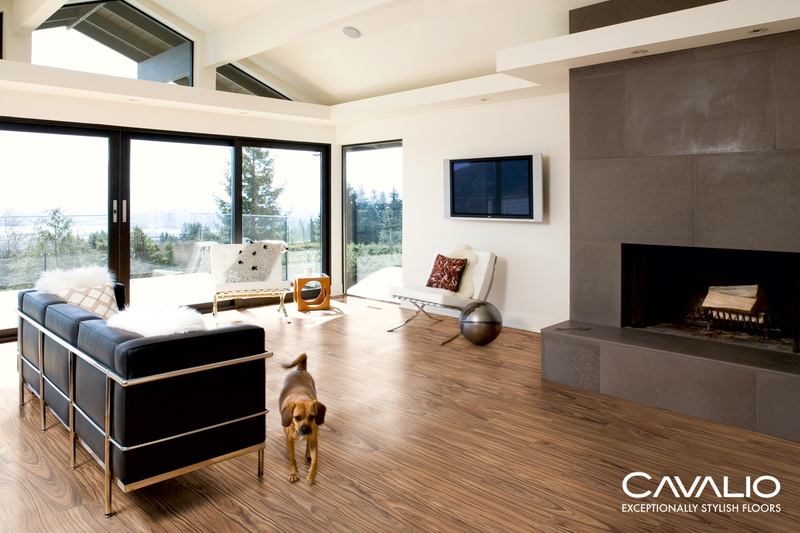 If you’re looking for the convenience of vinyl flooring with a little more luxury, LVT Design Flooring is the perfect choice. 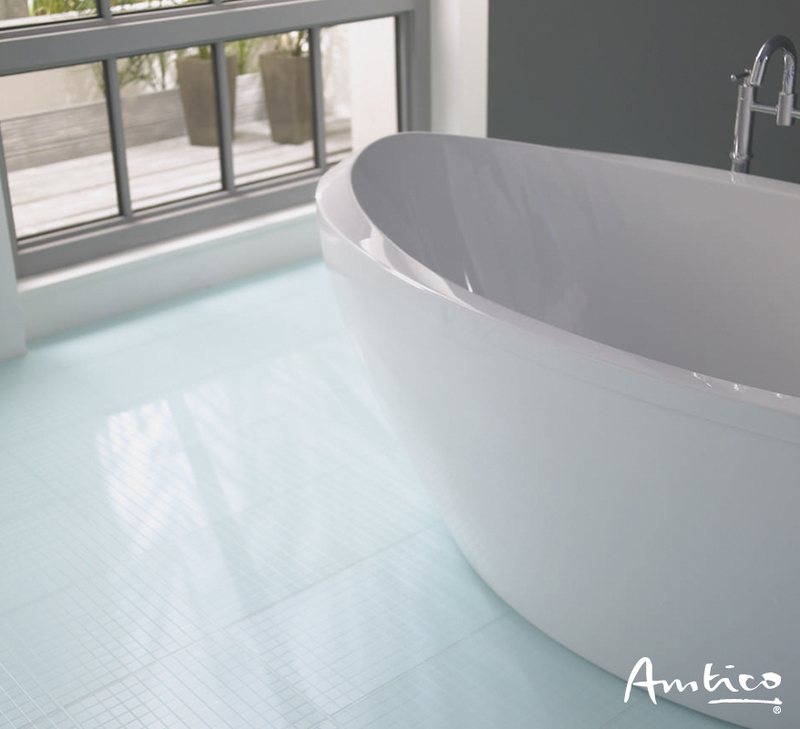 It’s waterproof, versatile and looks fantastic. 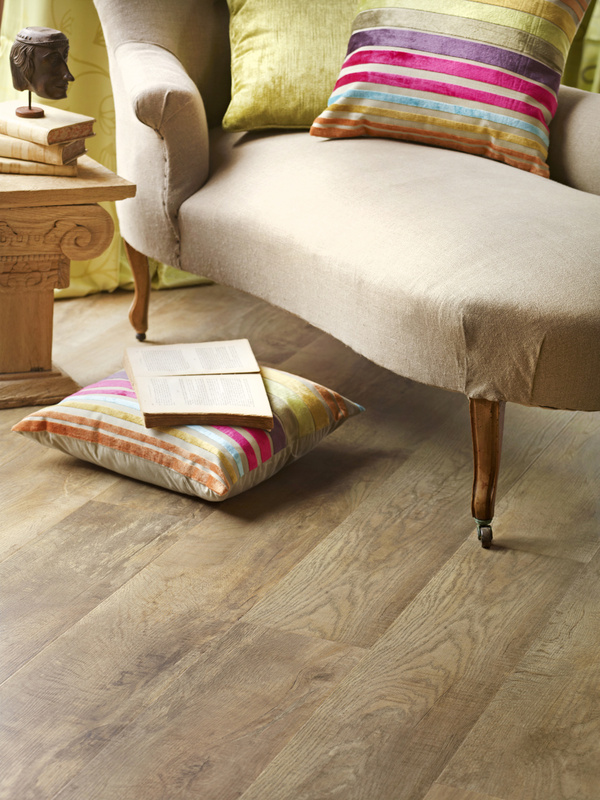 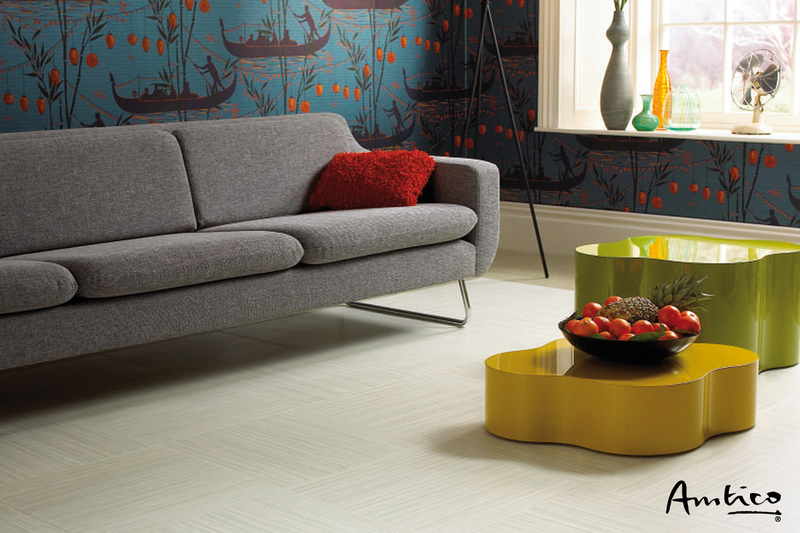 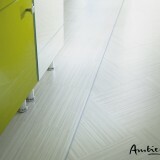 Amtico have over 40 years experience in designing, engineering and manufacturing premium flooring. 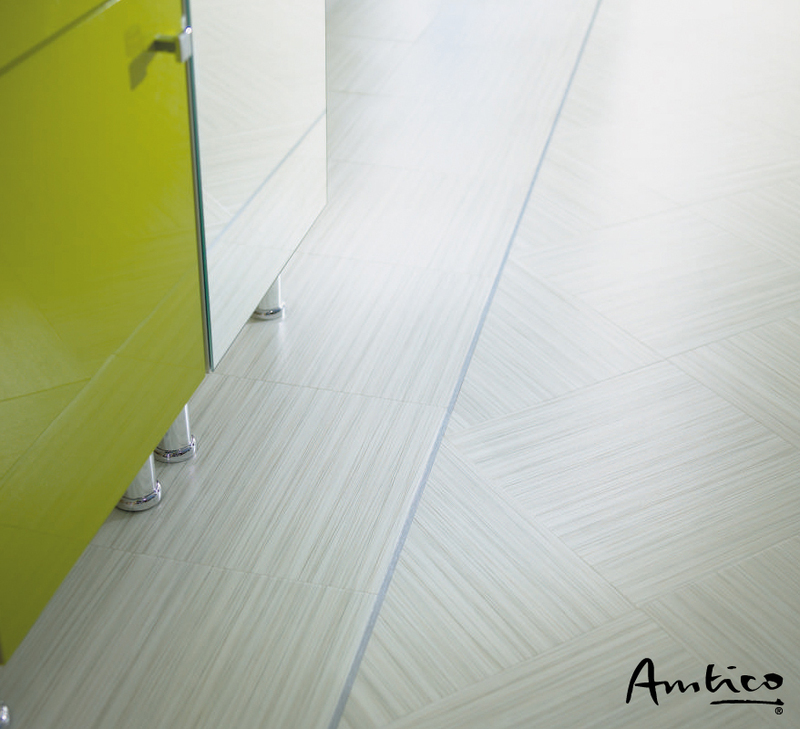 In a time when the LVT (luxury vinyl tile) market is exploding due to the demand for design floors, Amtico is still very much the exclusive choice. 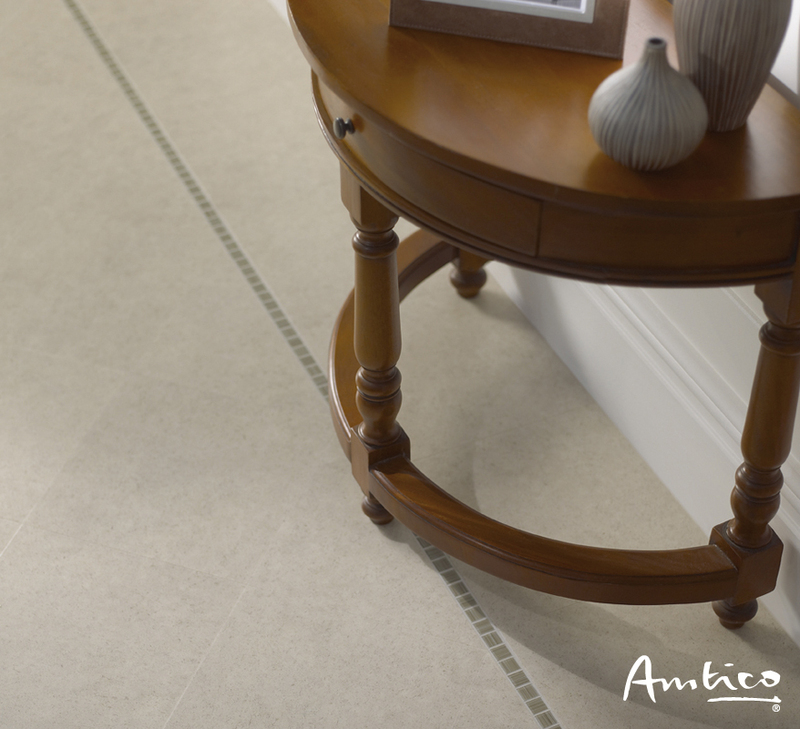 Amtico International is highly regarded as the innovators when it comes to designer flooring, leading the way in bespoke designer floors for the home. 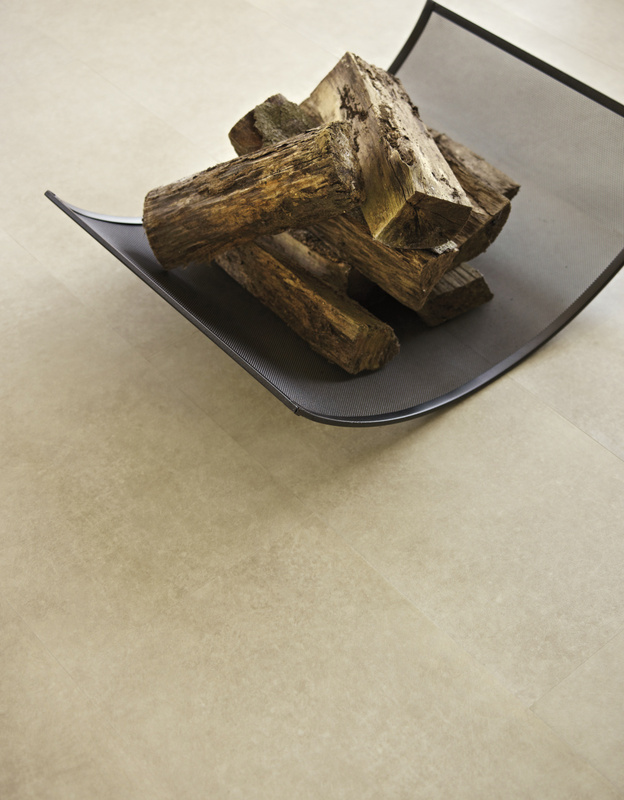 Amtico offer an unrivalled collection of authentic looking woods and stones including a range of advanced finishes for an outstanding contemporary look. 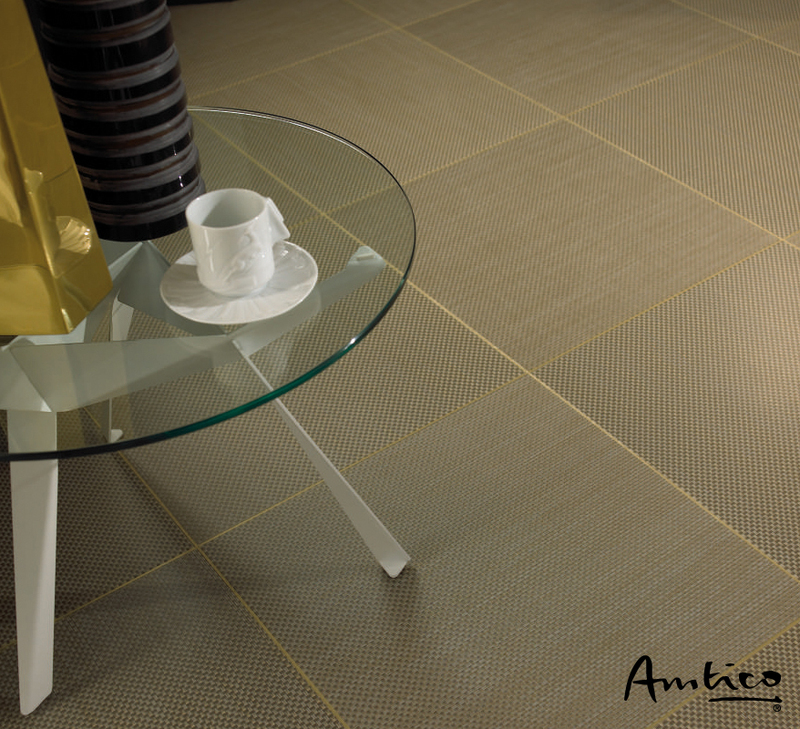 All tiles are available in a number of designs including signature and choice borders, while stripping is available in all decors including cross-cut finishes for a truly unique floor. 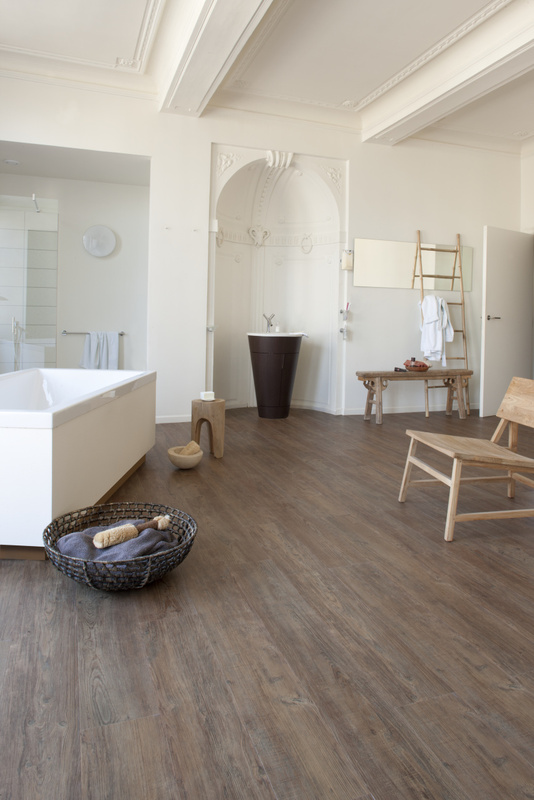 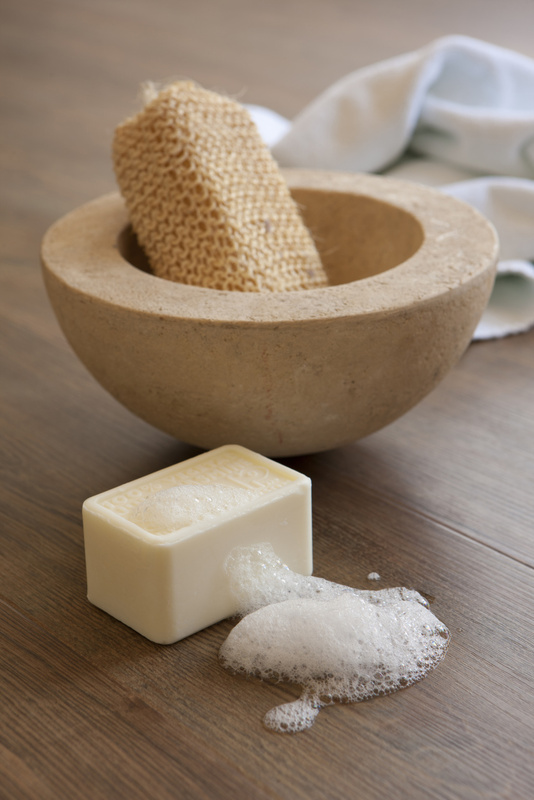 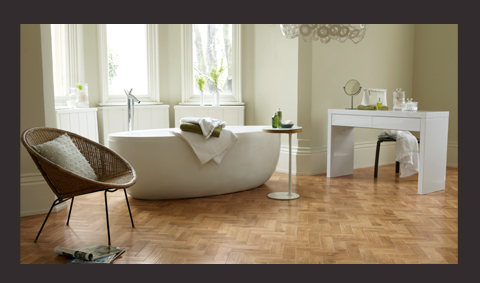 Although proper floor preparation and suitable site conditions are equally important as with all hard flooring products, Amtico is suitable for many situations where a solid wood floor cannot be used such as bathrooms and rooms heated with underfloor heating. 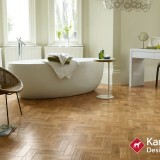 Any area to be fitted with Amtico must have an adequate heat source. 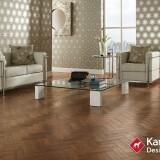 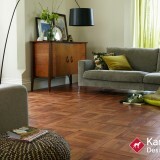 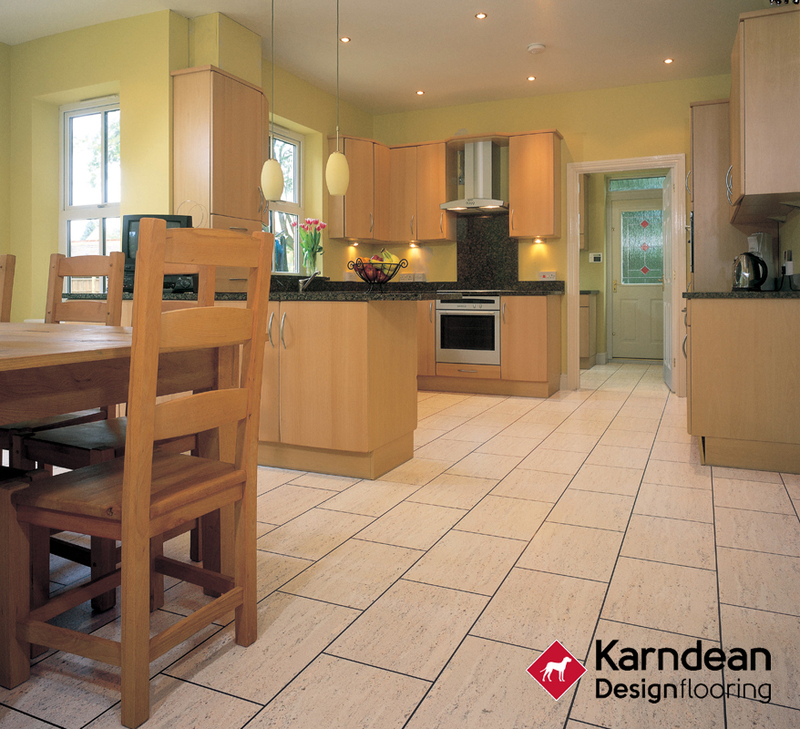 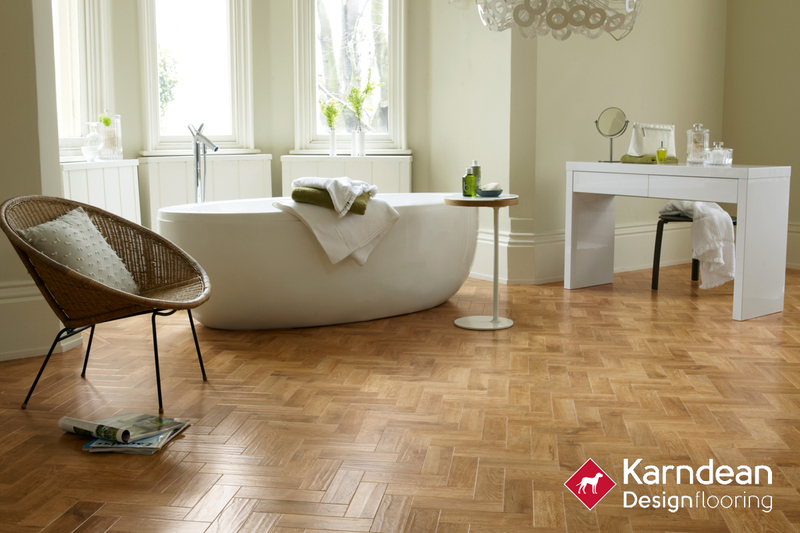 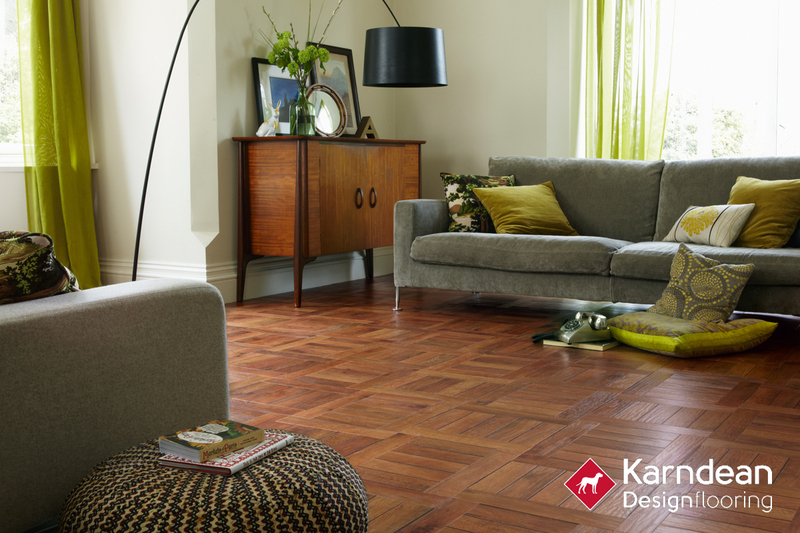 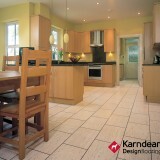 Karndean design floors are stunning to look at yet easy to look after. 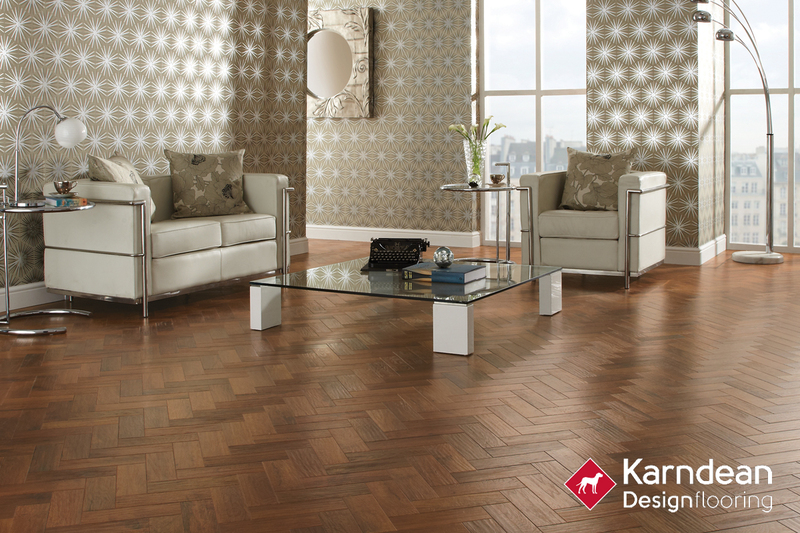 Each comes with a selection of customisable features so you can create something really special and personal to you.With so many styles, finishes and formats to choose from, everyone can find something to suit their personal style. 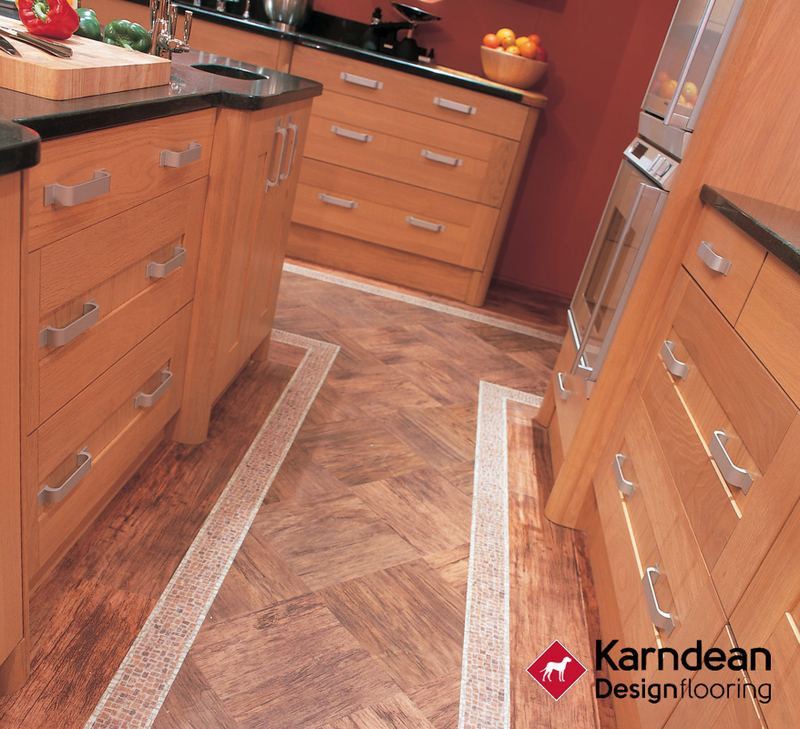 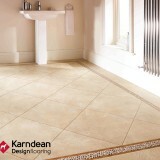 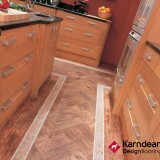 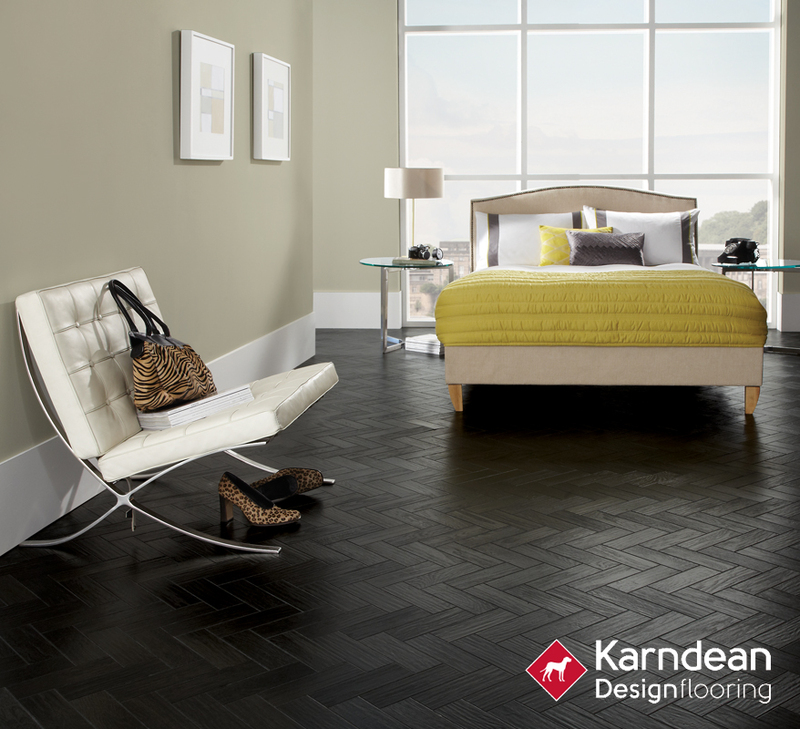 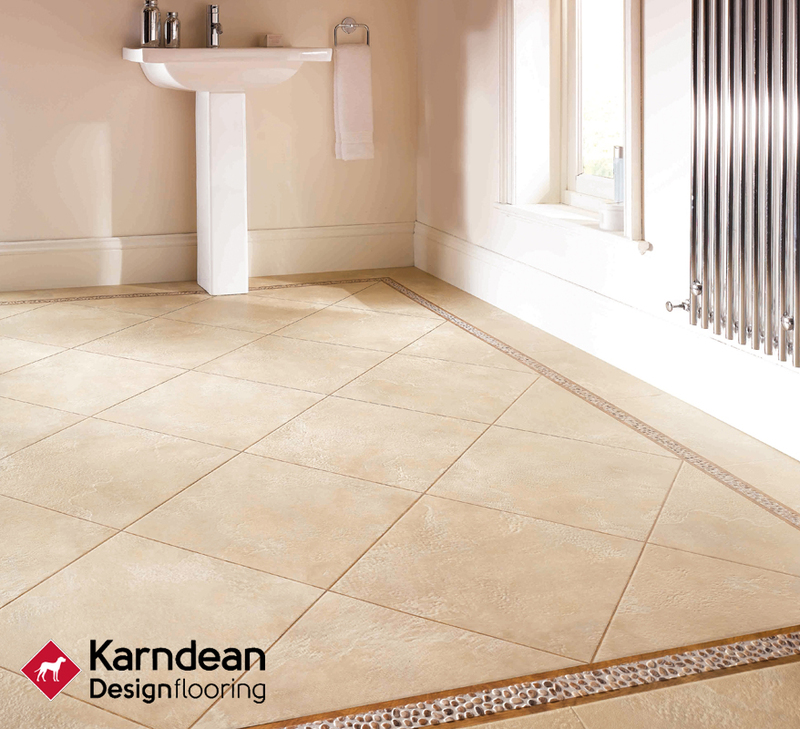 The full Karndean range is on display within our showroom. 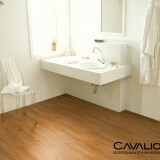 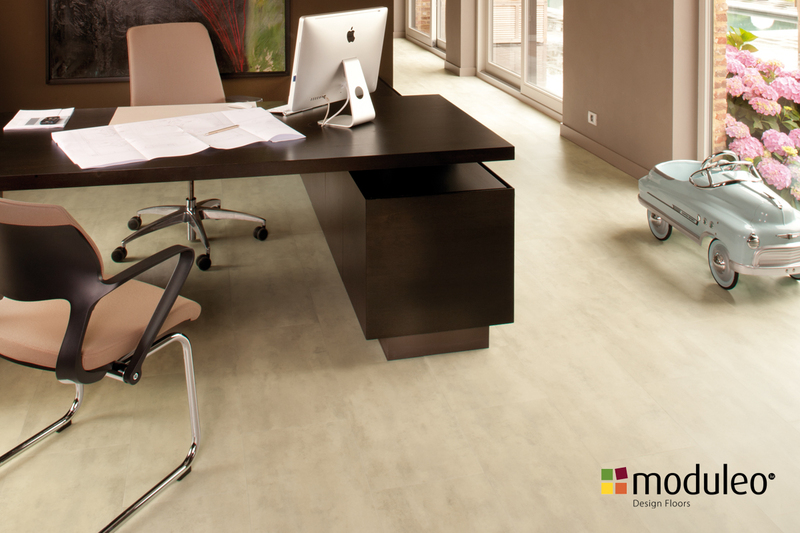 Moduleo® is part of IVC, world-class manufacturers of vinyl floor coverings. 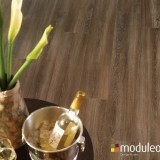 Moduleo® offers a diverse range of durable, stylish products as well unparalleled “green” credentials. 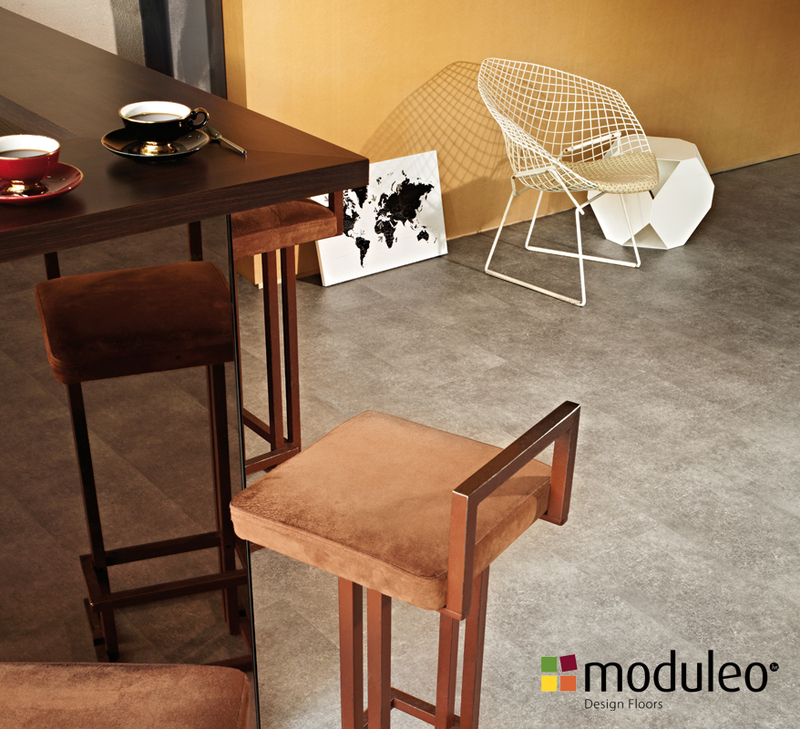 The high-quality finish and stylish colours available from Moduleo, create an exceptional finish in any environment. 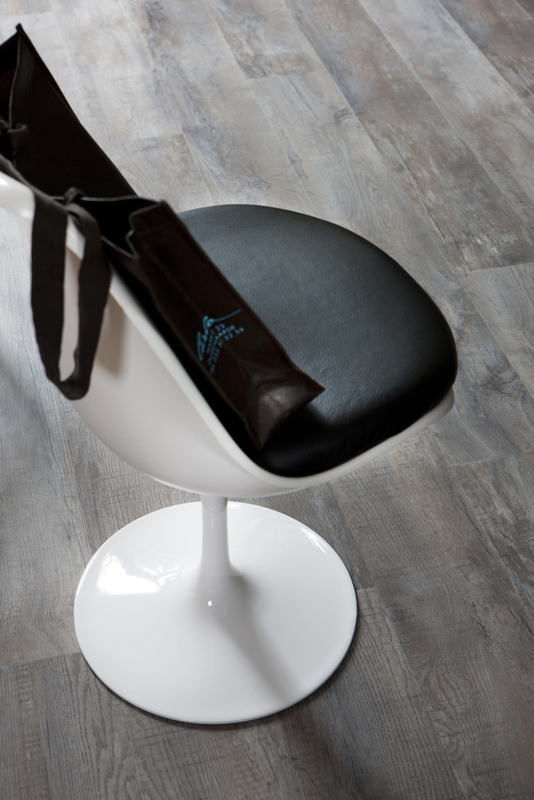 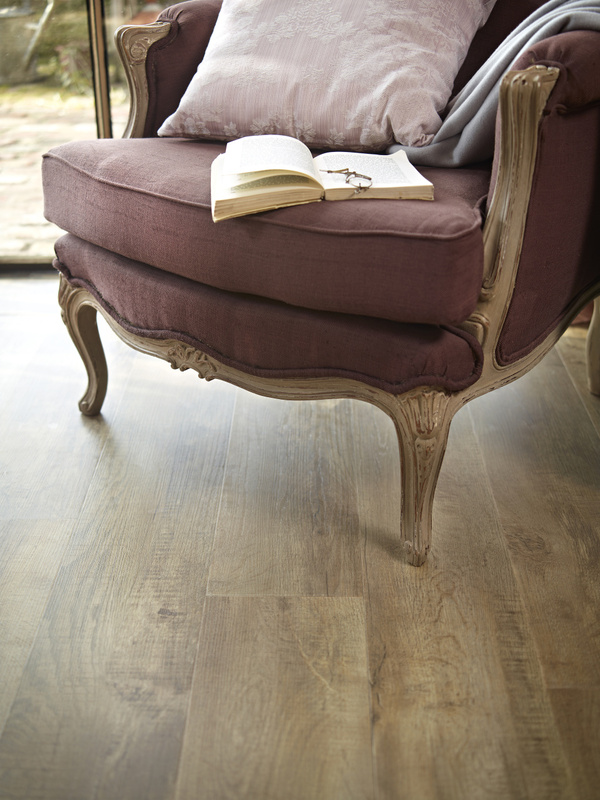 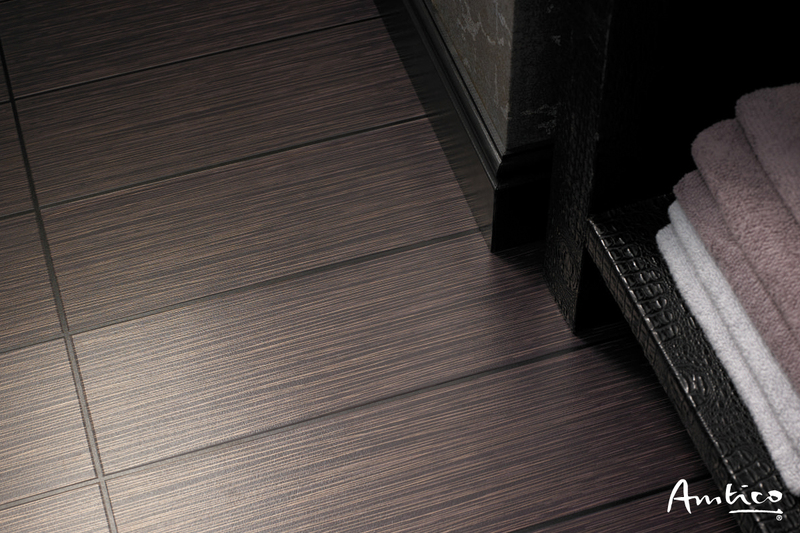 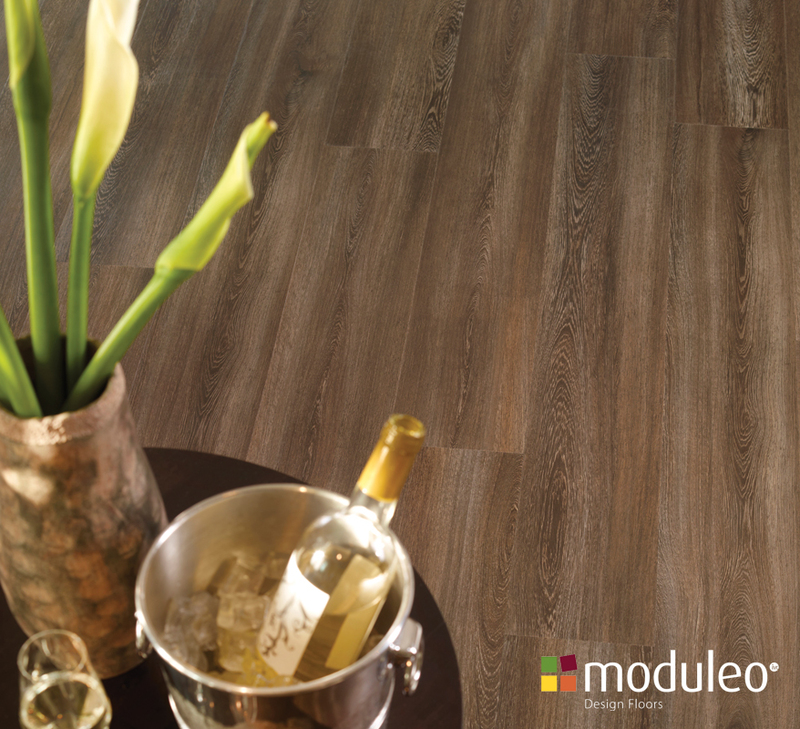 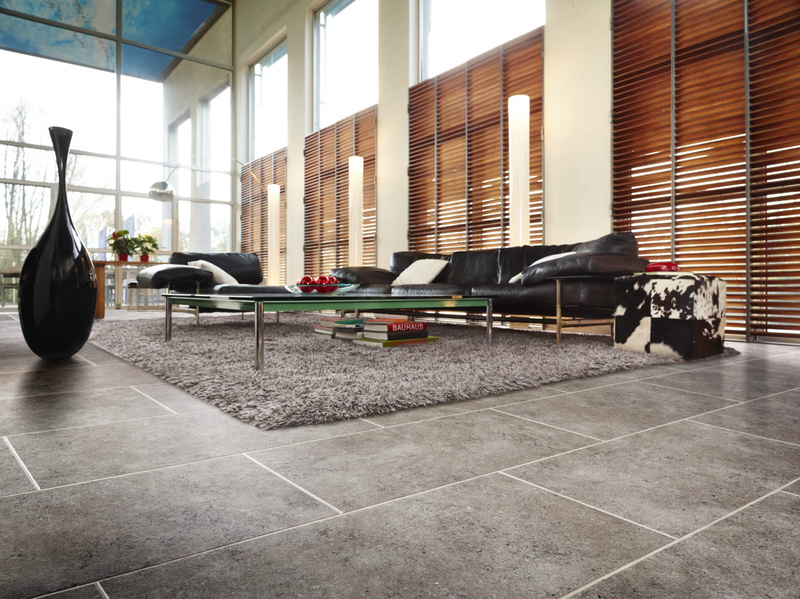 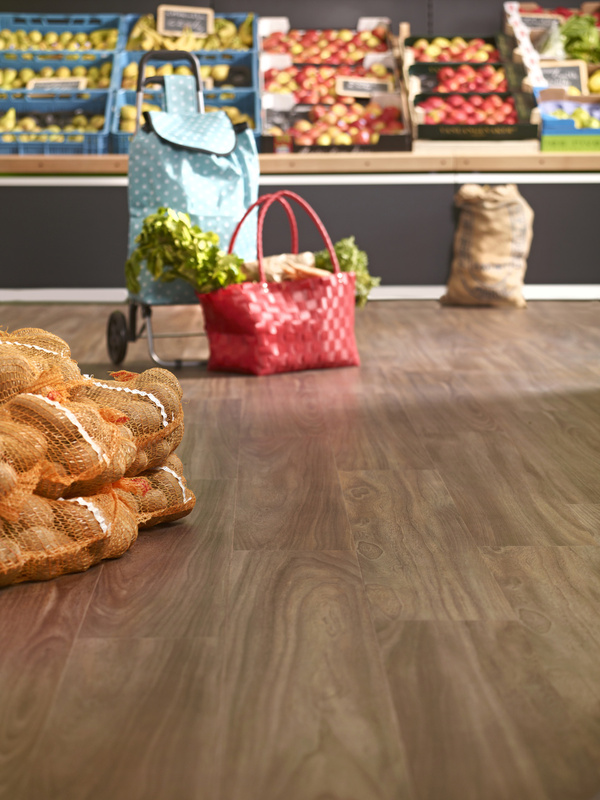 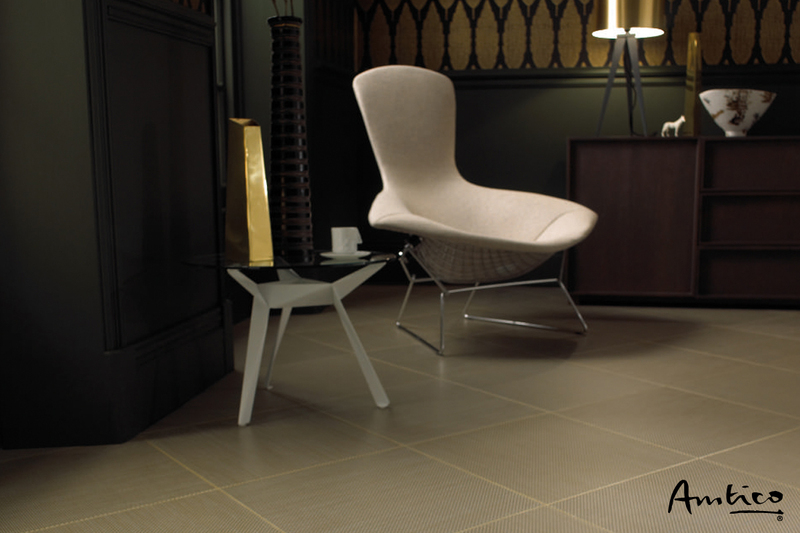 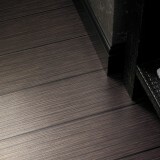 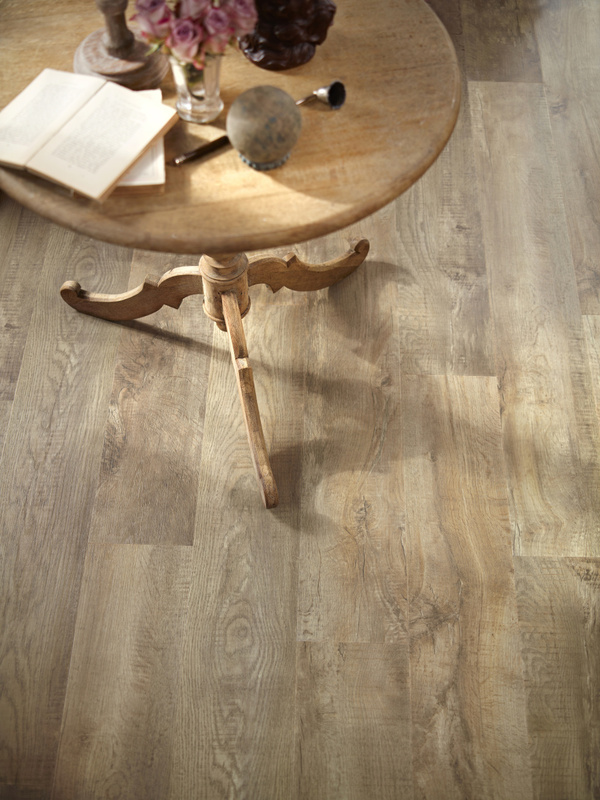 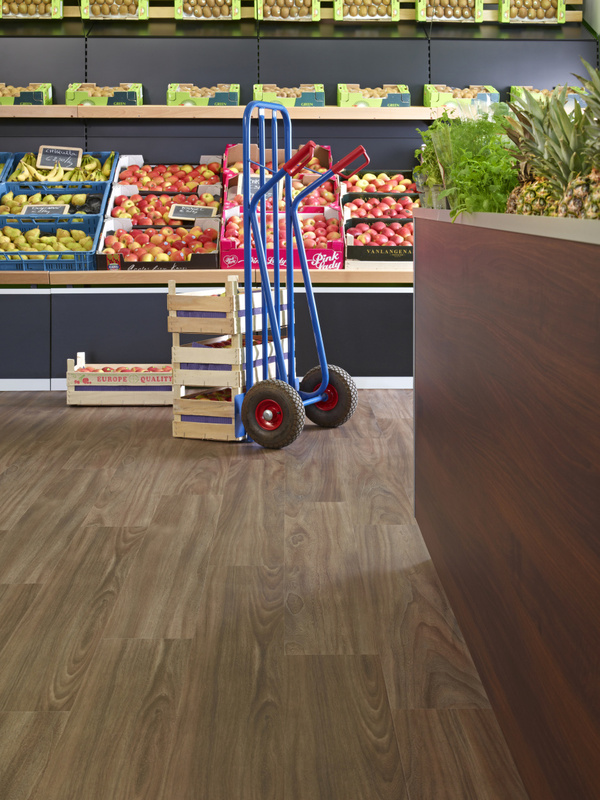 Moduleo has a wide range of flooring solutions for domestic and commercial use. 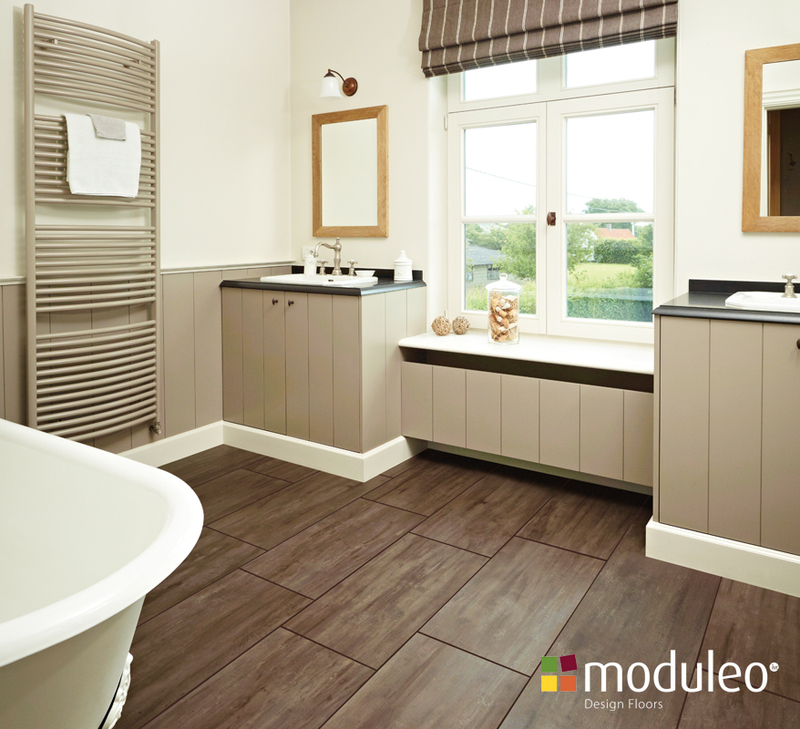 Moduleo® introduces CLICK technology, available on products in Select & Transform ranges. 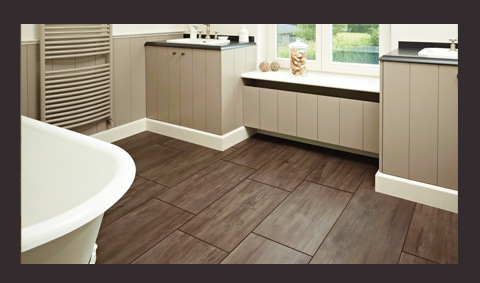 CLICK eliminates the use of adhesive and time-consuming preparation, as each tile simply locks into place for fast and easy installation. 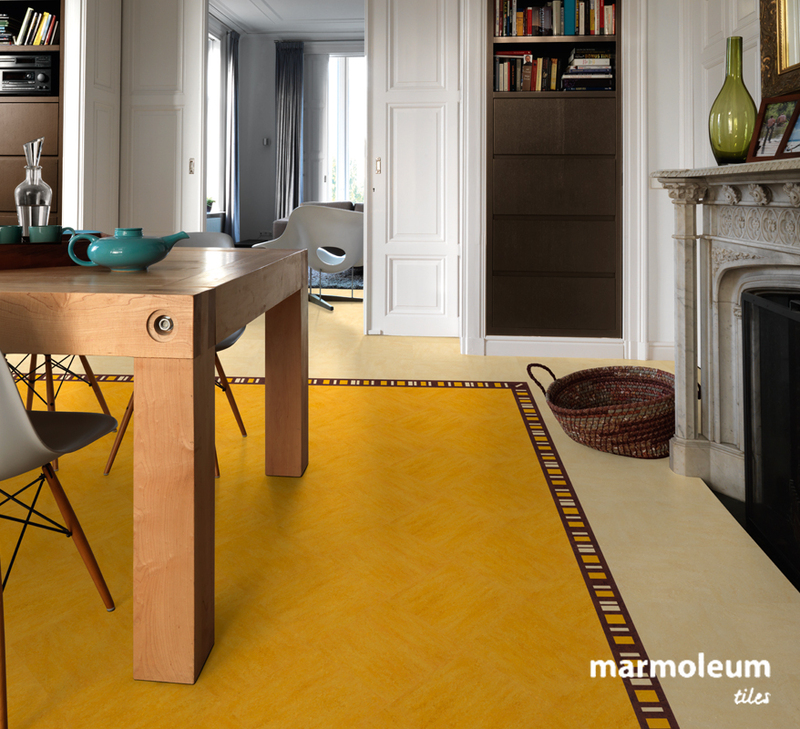 Forbo Marmoleum stands for versatility, sustainability and durability. 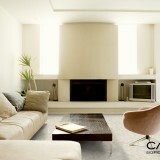 It combines ecological and economic values that help bring modern and contemporary architecture to life. 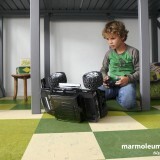 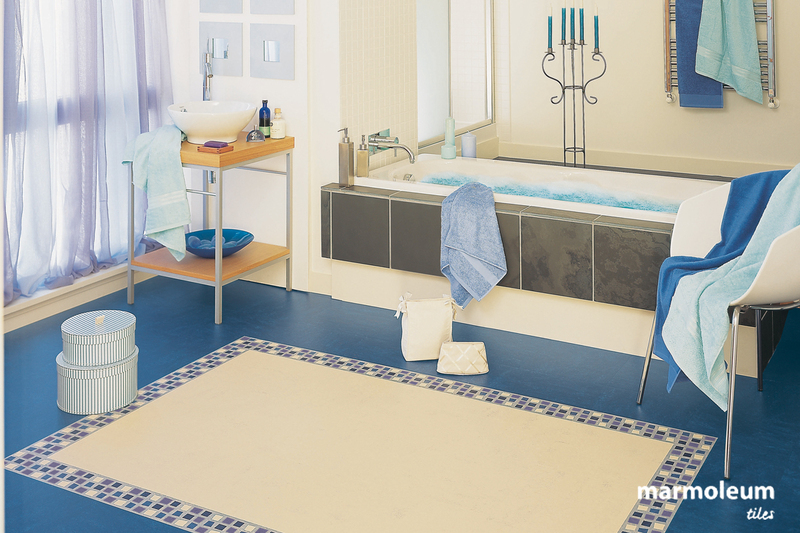 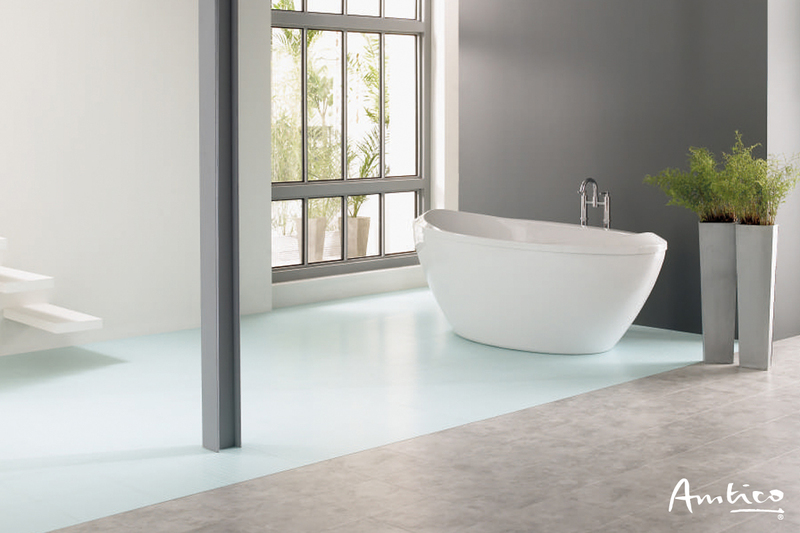 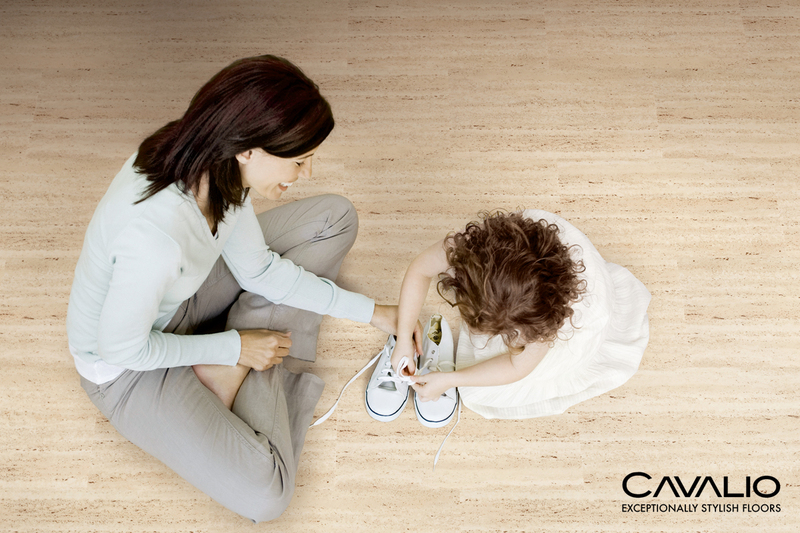 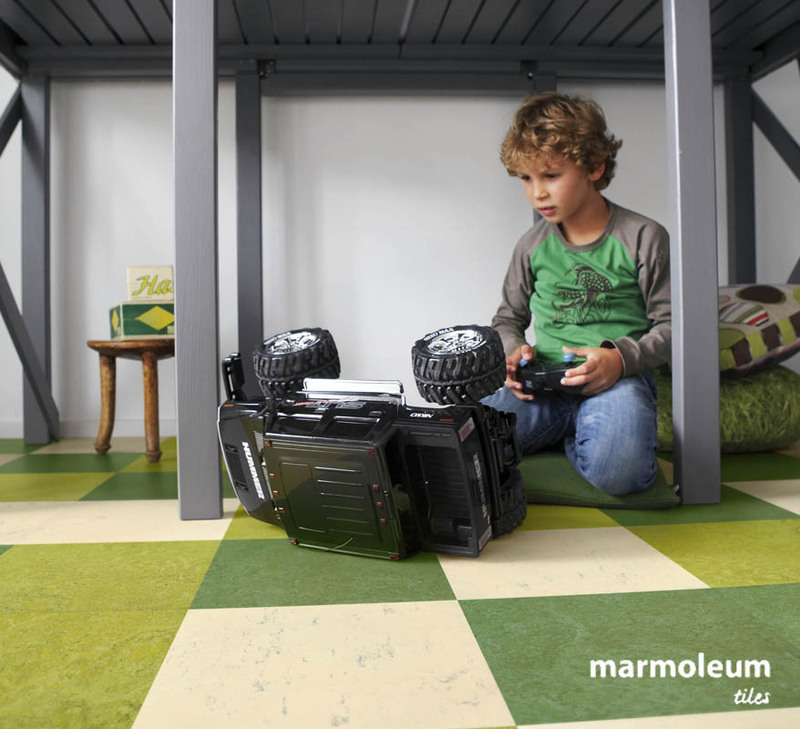 Marmoleum is a natural floor and is the most sustainable floor in the resilient flooring category. 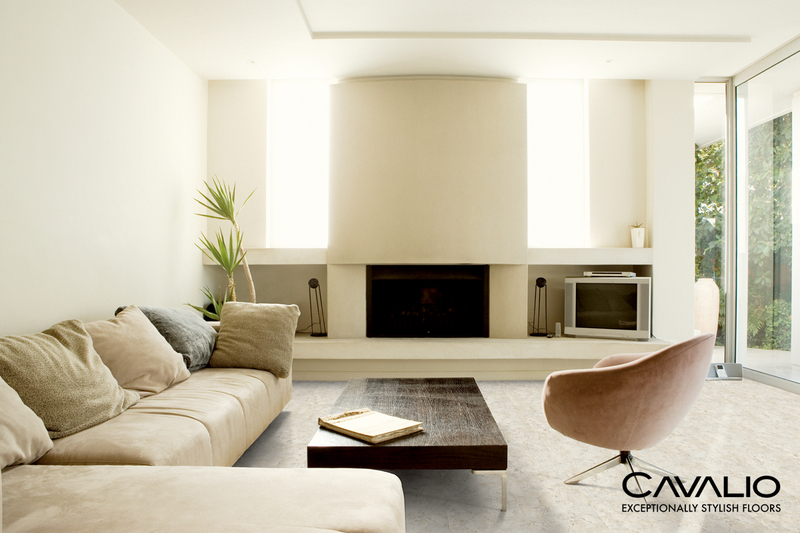 It brings with it a touch of sophistication and elegance for the most discerning homeowner. 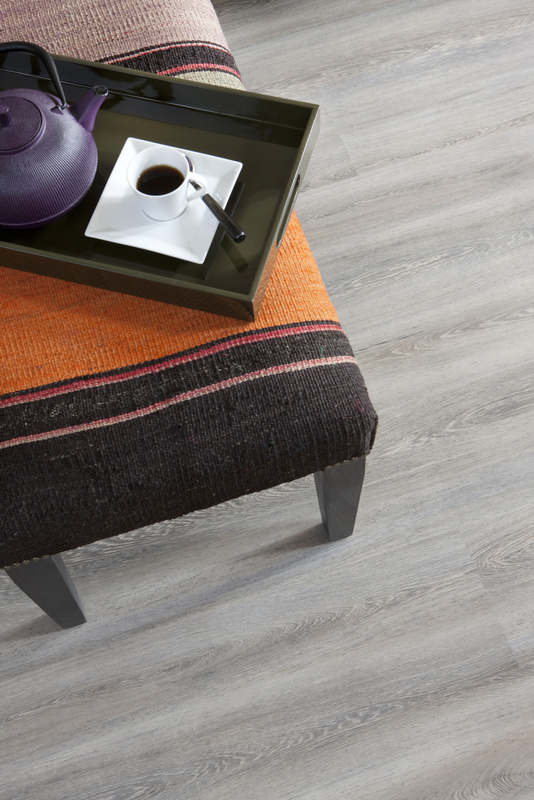 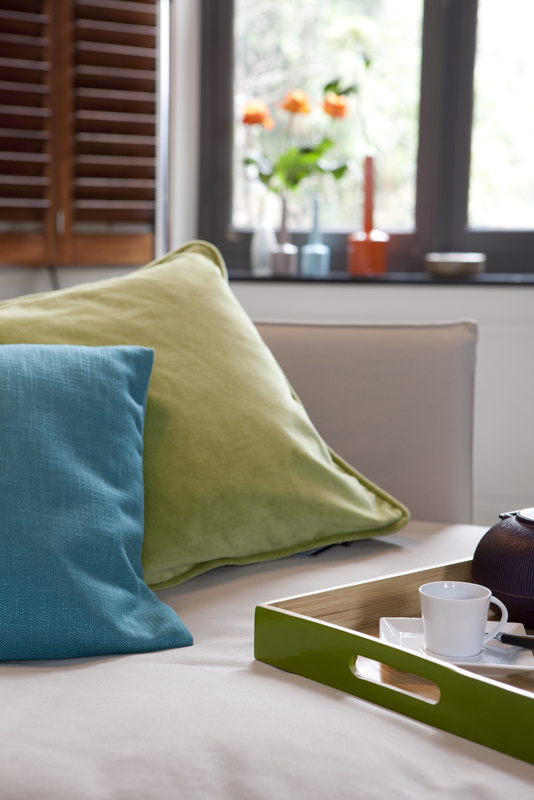 It is an investment you’ll enjoy and cherish, and carefully chosen, it will become the signature tone for your home.